What Does Mitsubishi RVR Stand For? RVR stands for Recreational Vehicle Runner. The RVR is one of Mitsubishi’s most legendary vehicles, withstanding the test of time. 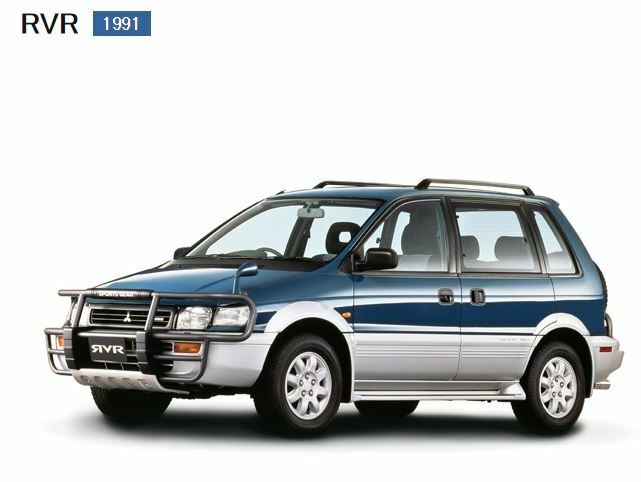 And now, almost three decades after this vehicle first entered the market, it has been completely transformed, while still remaining faithful to what makes it a Mitsubishi. But have you ever asked yourself this question: what does RVR stand for? Well, at West Side Mitsubishi, we have the answer for you. Read on to learn about the history Mitsubishi RVR and what the acronyms stand for, you will be surprised to read what you are about to discover. The RVR was first introduced to the automotive market in 1991 by the Japanese manufacturer Mitsubishi. And, indeed, it was quite different from what it looks like today. The production of the Mitsubishi RVR was discontinued in 2002 but resumed in 2010. This multi-purpose vehicle (MPV) brought along a new way of utilizing space through its tall-cabin. In 1992, one year after the first model was released, Mitsubishi added a power-operated roof, which was still a new innovation for vehicles back then. Its 2.0L DOHC engine and 4WD system helped create a firm but comfortable drive in the city and off-road. Now that you know a little bit more about the history of the Mitsubishi RVR, let’s go straight to the point. RVR simply stands for Recreational Vehicle Runner. In the late 80s and early 90s, there was significant growth in the demand for recreational vehicles. So Mitsubishi decided to create their own recreational vehicle. Nowadays, the Mitsubishi RVR has become a crossover perfectly equipped for all of your small or big adventures. Its All-Wheel Control system helps provide superior handling for a smooth ride. Other features like the Anti-Lock Braking Lane Change Assist and Lane Departure Warning all make peace of mind standard when driving the RVR. This is just a brief overview of the modern Mitsubishi RVR, check the full model overview if you want to learn more about this vehicle. 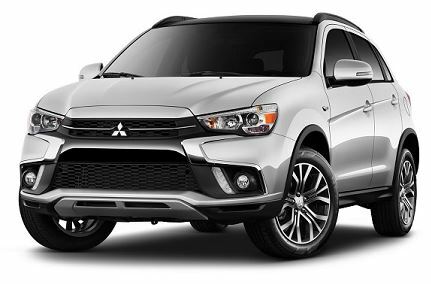 Contact us at West Side Mitsubishi if you have any further questions about the RVR, want to book a test drive or check out our financing options.